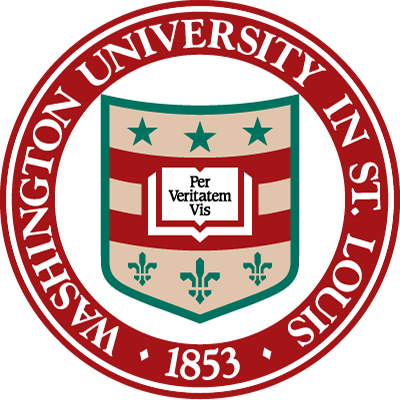 The Sam Fox School of Design & Visual Arts at Washington University in St. Louis offers rigorous degree programs in art, design, and architecture, an outstanding collection of a world-class art museum, and the unparalleled resources of a leading research university. With a nationally recognized faculty, innovation and collaboration are the core of our mission. The MFA in Visual Art, a two-year intensive program, encourages students to challenge traditional hierarchies and embrace new forms of aesthetic thinking that drive hybrid, socially engaged, and situated practices, DIY projects, and post-studio production. The program is an open landscape for the emerging artist—one that reflects the dynamic cultural shifts, global perspectives, and evolving technologies that shape today’s complex art world. The goal of the program is to provide students with a rigorous, proactive, self-directed educational experience that balances critically engaged studio production with robust coursework, including a written thesis.